Production Capacity: 45-65 kg. /8 Hr. 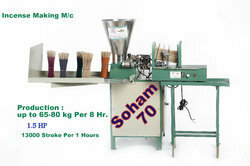 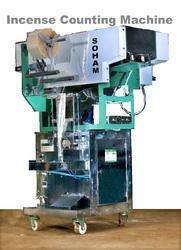 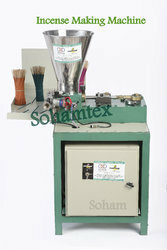 Looking for Flora Agarbatti Making Machine ?